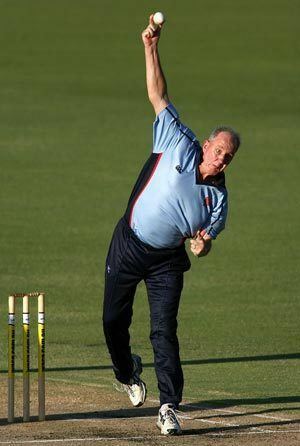 John Ernest Emburey (born 20 August 1952, Peckham, London) is a former English cricketer, who played for Middlesex, Northamptonshire, Western Province, Berkshire and England. According to cricket writer Colin Bateman, Emburey's participation in two South African rebel tours "cost him six lost years as far as Test cricket was concerned... and, more significantly, probably an extended run as England captain, a job for which he was better suited than some who held the position post-Mike Brearley". Emburey was a right arm spin bowler and a slightly eccentric but useful lower-order batsman with the style of a grafter. He was more notable as an economical performer than a "demon" spin bowler, but on his day could leave the best batsmen groping outside off-stump. One of his dangerous balls was his arm ball outswinger. Emburey was named a Wisden Cricketer of the Year in 1984. 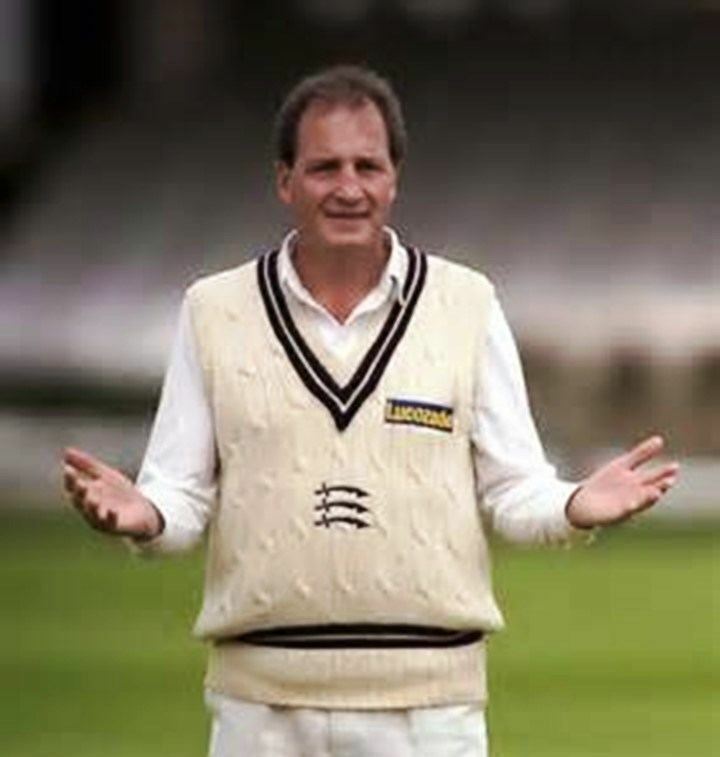 Emburey was briefly made England Test captain in 1988, the notorious "Summer of four captains". 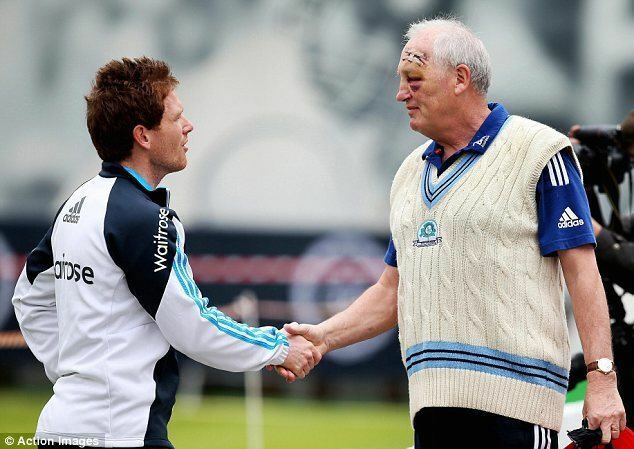 Mike Gatting was sacked after the first Test match against the West Indies and Emburey was appointed for two matches, both of which were lost. Emburey too was fired and was replaced by Chris Cowdrey for the fourth Test. Cowdrey lasted just one match, replaced in turn by Graham Gooch. 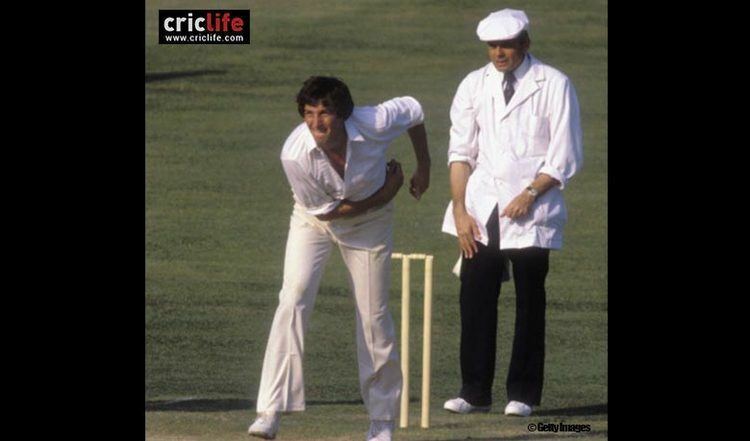 Emburey was the only cricketer to go on both the England rebel tours to South Africa in 1981/2 and 1989/90; the rebels were banned from Test match cricket because of the apartheid régime. According to Graham Gooch's published tour diary, Emburey had dressed up as a member of the Ku Klux Klan at a fancy dress party on tour just before the news of the first rebel tour broke. 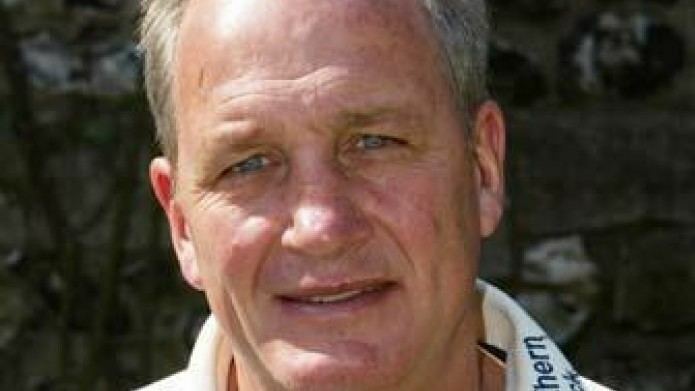 Later in his Test career, Emburey tended to be picked for single Tests in England, as happened in 1993 against Australia and 1995 against the West Indies. At county level, Emburey's Middlesex career coincided with that of Phil Edmonds. The right and left arm spin combination was a powerful contribution towards Middlesex's successes in the 1980s. They also combined at England level, although the pair often competed for the same place in the Test team. A highlight of Emburey's Middlesex career was taking 12 wickets in a single day in a championship match at Lord's in 1980. Emburey holds the dubious distinction of being the highest England Test run-scorer never to have made a Test century. Emburey held the batting record for the highest innings made entirely from boundaries. Despite his chronic lack of footwork, he scored 46 for the England XI against Tasmania at Hobart in 1986-87, with ten fours and a six. He was second choice for the post of Indian National Coach after Graham Ford rejected the role. 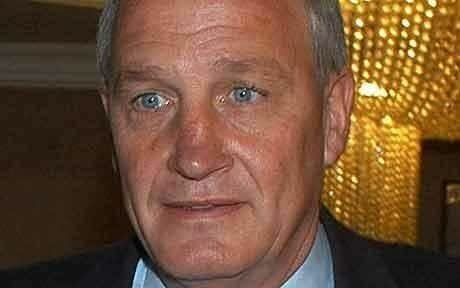 Emburey also has rejected the role. 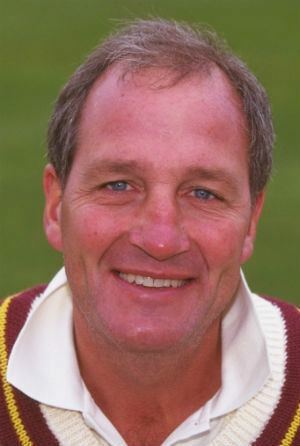 Emburey has coached Northamptonshire County Cricket Club and Middlesex County Cricket Club, as well as commentating. In February 2008, he signed on as the coach of the Ahmedabad Rockets, one of the expansion teams in the second season of the Indian Cricket League.